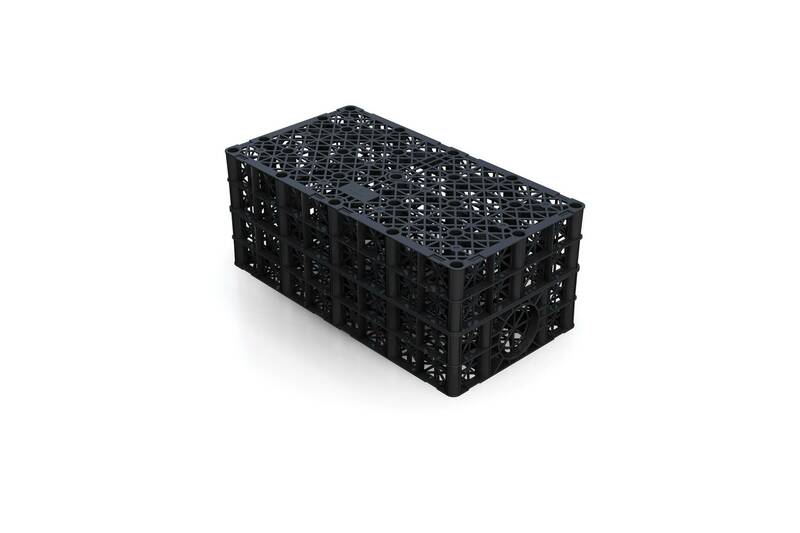 The tried and tested Polystorm geocellular range is designed to provide surface water retention, surface water attenuation or surface water infiltration at a variety of depths. 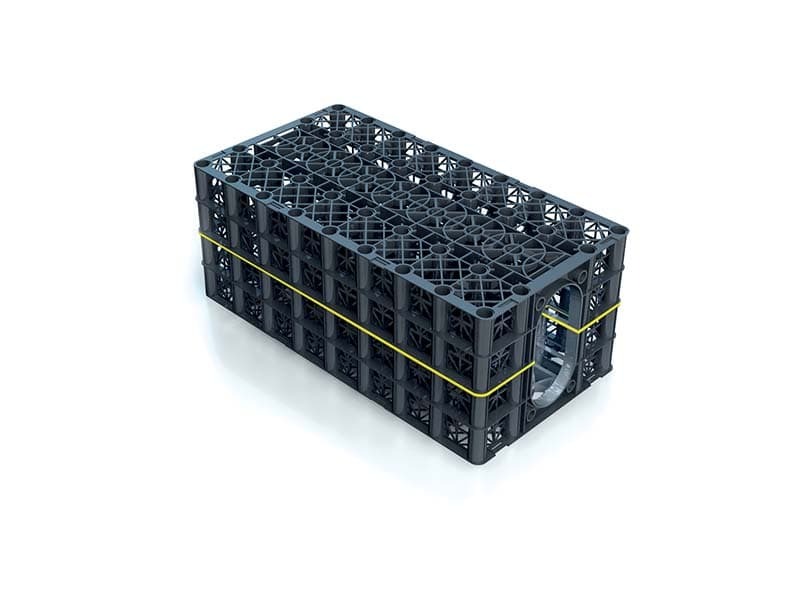 It is ideally suited to deeper applications and can accommodate a wide range of traffic loadings, from pedestrianised areas to large HGV parks. 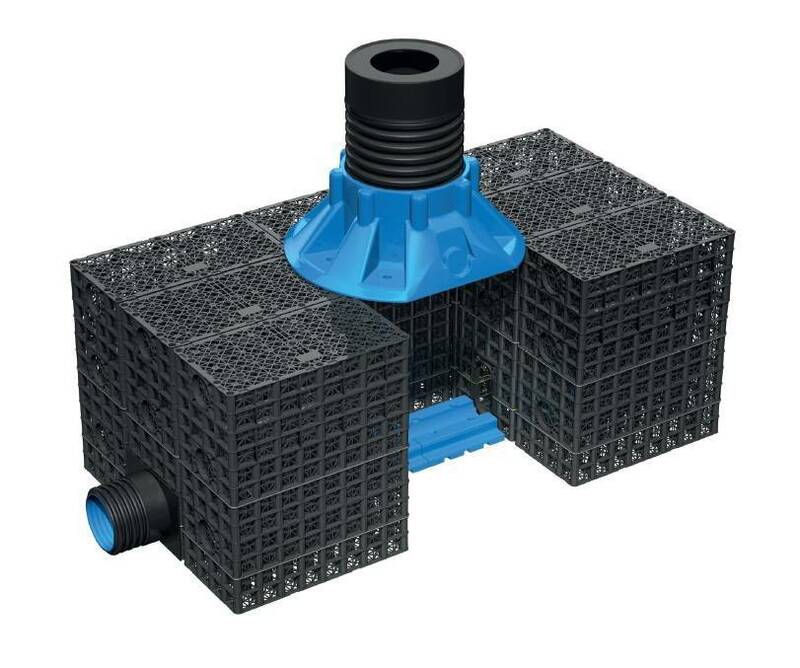 The Polystorm geocelluar system can also be integrated with Permavoid systems. 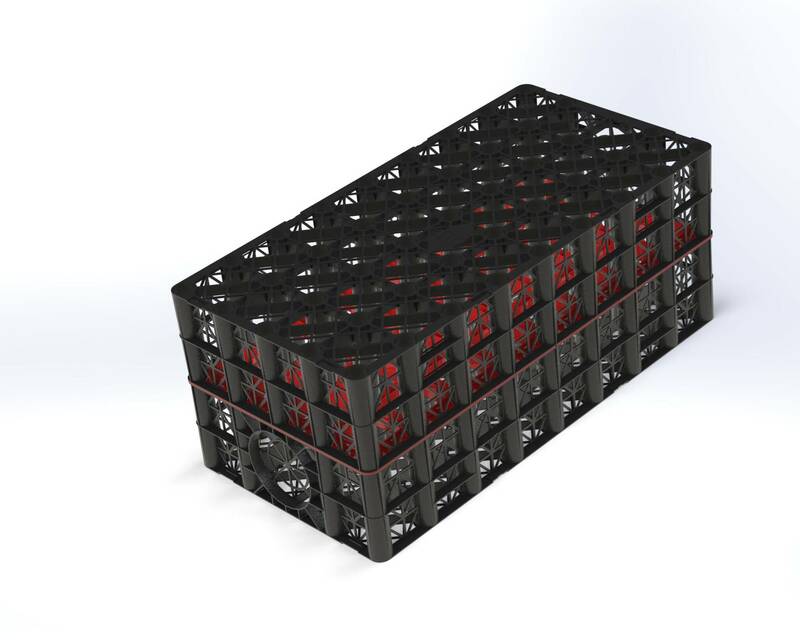 The modular cells combine to provide water storage structures to help with localised flood alleviation and surface water management. 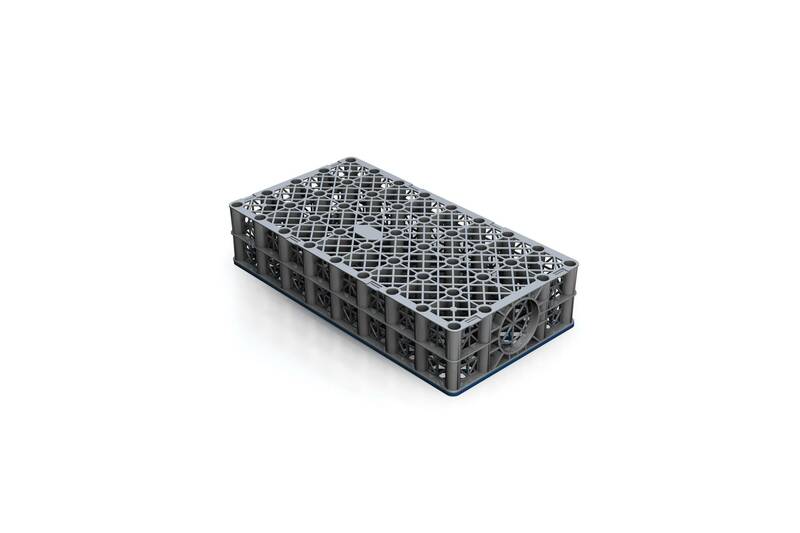 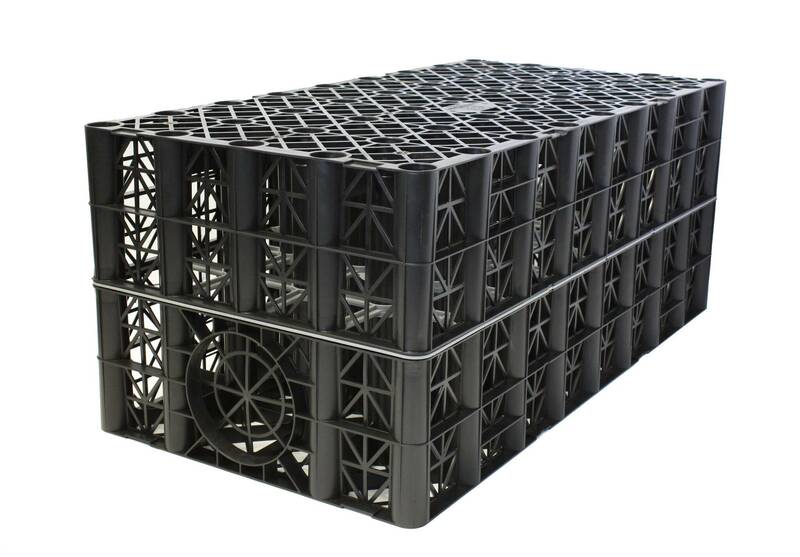 Each cell has a 95% void ratio and provides a highly efficient water retention, attenuation or infiltration solution. 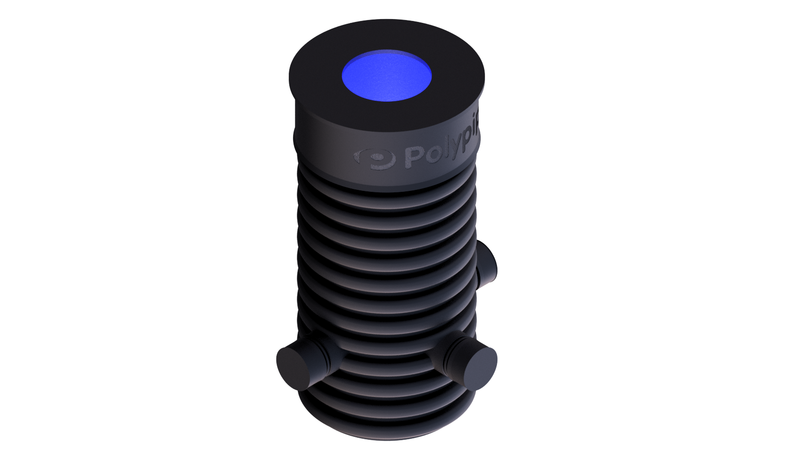 See Polystorm in action here.